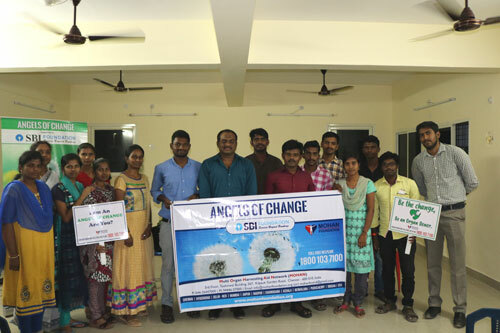 MOHAN Foundation conducted an Angels of Change Volunteers Training Program in association with SAHAI Foundation, Tirupati on 6th April 2018 from 1 PM to 5 PM. 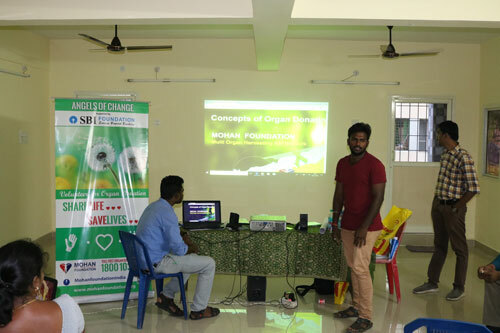 Dr. Bhanu Chandra, Senior Transplant Coordinator and Mr. Siva Shankar T S, Helpline Executive were deputed for the session. 18 volunteers from various medical backgrounds undertook the training. The session then continued by a Talk on Need for Public Awareness by Siva Shankar. 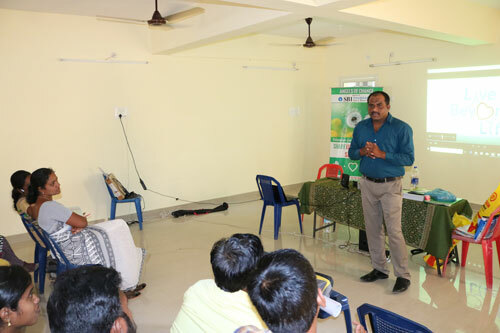 He showed many examples on how to reach public, which made them to think about how they can use their training. The volunteers were told to write a thank you letter as they have a received an organ from an unknown donor. 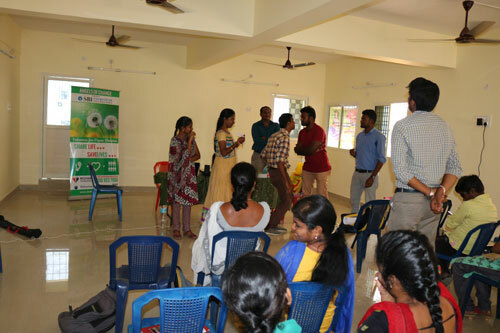 The volunteers were divided into groups and asked to do an activity to promote the social cause. A video was played on a recipient receiving an organ and sharing her gratitude to the donor. They showed their ideas in a chart paper on how the volunteers will promote this cause. 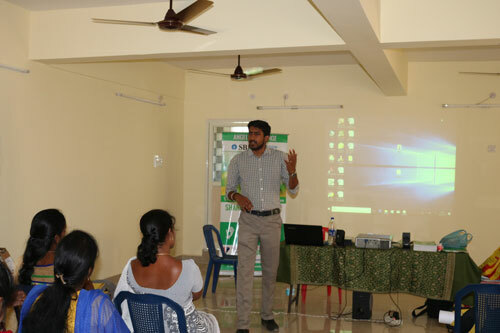 The volunteers were given a practice session on talking in front of the group with the presentation in the CD. The session ended with a group photo and a small gift of appreciation from MOHAN Foundation to Sahai Foundation for organizing the training. MOHAN Foundation thanks Mr. Sakam Sagar, President of SAHAI Foundation for supporting this social cause. Organ Donation Awareness Program at Kunal Hospital, Nagpur.